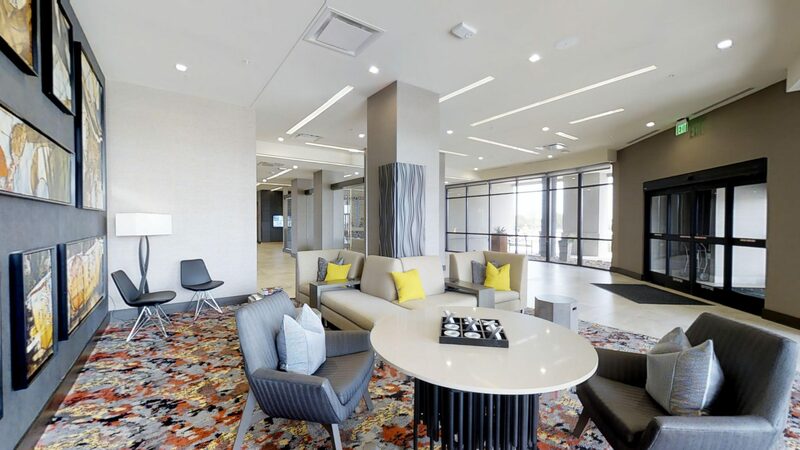 Matterport 3-D walk-through tours at Dallas/Fort Worth are unlike any other actual property digital tour. It’s the most realistic, immersive experience prospective buyers will enjoy when checking out real estate online. The Power of Matterport With the Matterport system, we create stunning 3-D virtual tours. This innovative imaging technology makes any listing or business shine. 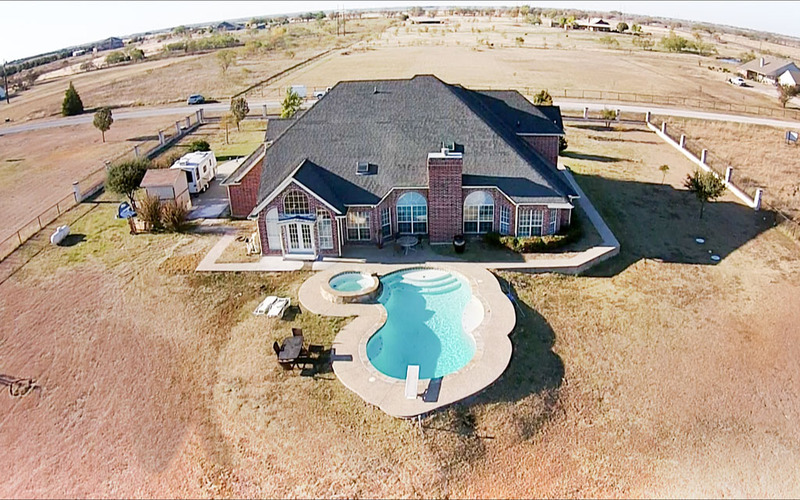 When, when you hire a professional, like DFW Virtual Tours, the results will be amazing. Instead of merely displaying pictures of your properties to potential customers and clients, you may now let them view it virtually. You may already be aware that conventional digital tours of real estate are very powerful however, they may not always succeed in showcasing every aspect of a property. These traditional methods lack the ability to move at the views own pace or have true spacial awareness of the property. Many real estate agents are turning to video to promote and market a property. Even though videos are visually brilliant and give a brand new angle, they still lack the sophistication that customers crave. That is why you should not hesitate to opt for 3D virtual tours. These tours are distinctive and will set you apart from your competition. 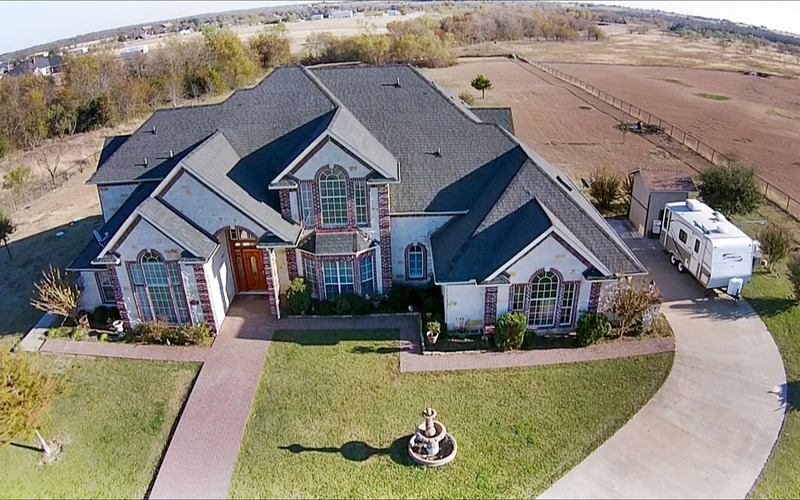 Satisfy All Stakeholders 3D virtual tours are the right blend of feature and splendor. Real estate agents and property sellers along with any business decision maker will be satisfied that their assets are being showcased with superior technology; customers will be inspired with the visually rich viewing experience. You will be able to make your real estate marketing plan more effective. Remember, the world is three dimensional and it is difficult to conceptualize space by merely using 2D images. Allow your customers to step immediately into virtual world and experience the beauty of the property firsthand.